Tucked away along a path beside the Boise River is a hidden gem attraction that most people don’t even know exists. 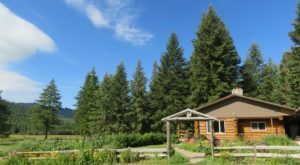 Home to five acres of abundant natural beauty and rare wildlife species, this place is truly like a little oasis. 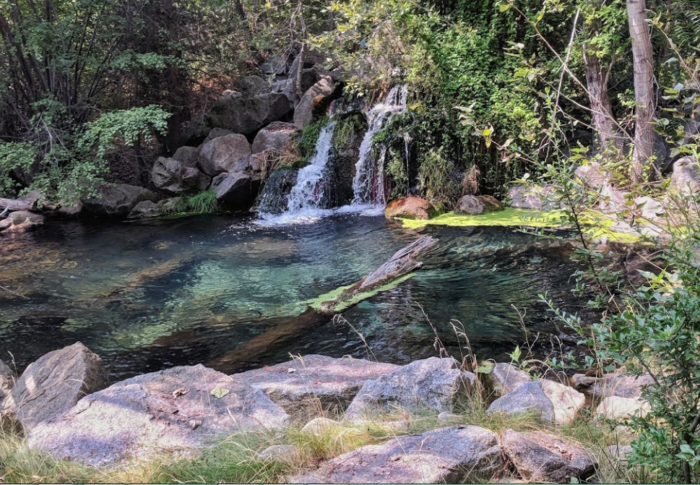 You’ll find it hard to believe you’re just minutes outside of downtown Boise. 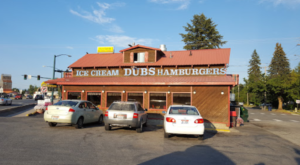 It’s places like this that remind us that Idaho is full of surprises. You just have to know where to look for them. 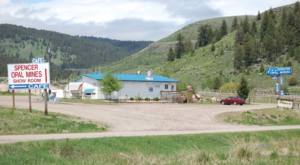 Keep reading to find out all about this little-known nature center and what makes it so special. 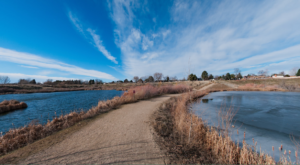 Imagine yourself walking down the Boise River Greenbelt. 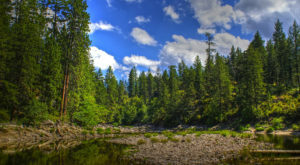 The sound of the rushing river sneaks through the trees and everything appears as it always has before. All of the sudden you see a gate you've never noticed before. 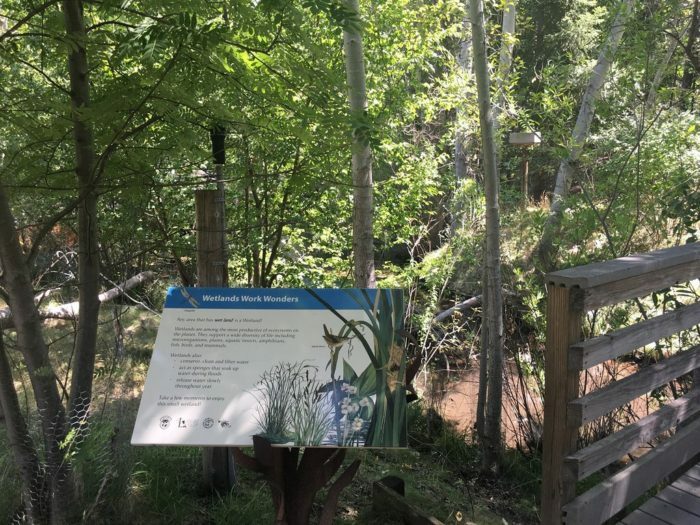 This little gate just happens to lead to the Morrison-Knudsen Nature Center, and you need to see it to believe it. 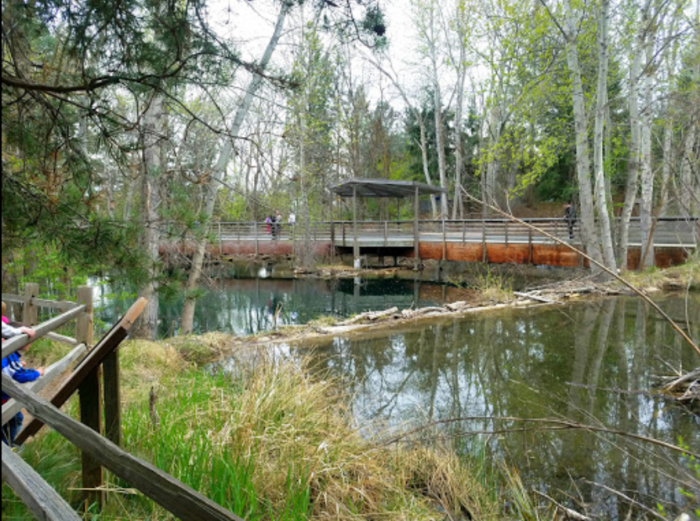 The Morrison-Knudsen Nature Center is tucked in between the Boise River and Municipal Park. It's places like this that remind us of how magical Idaho truly is. One moment you could be strolling in a residential area and the next you're totally surrounded by natural elements. 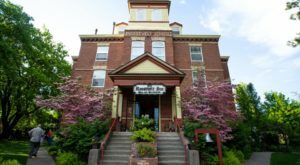 The nature center offers a unique wildlife experience that will enchant you in every way possible. 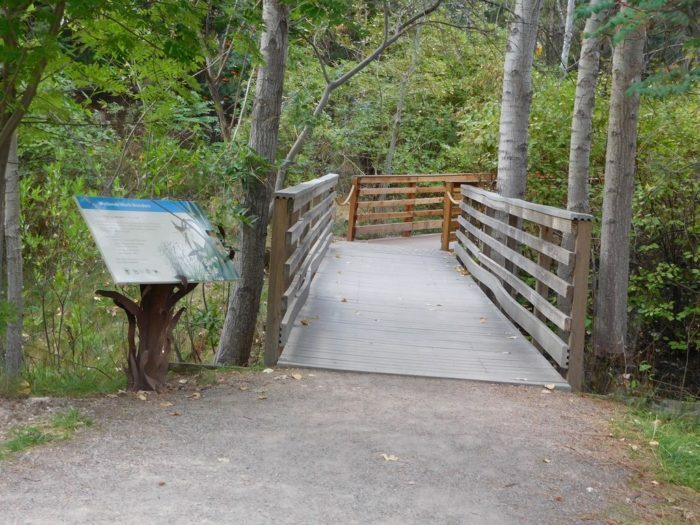 A delightful boardwalk leads you around the 4.6-acre nature center, showing off a one-of-a-kind landscape along with an abundance of wildlife. The park's most notable feature is the the "StreamWalk" which is available from dawn to dusk every day. 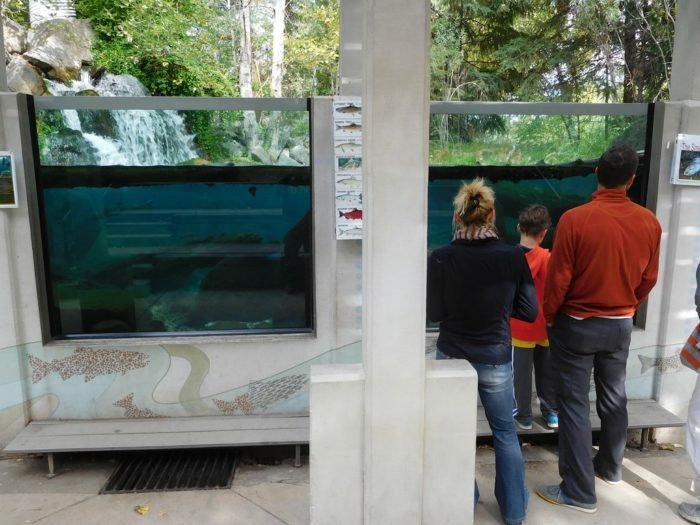 This interpretive trail leads you through the nature center and lets you view the underwater world of the park's small stream via carefully placed viewing windows. 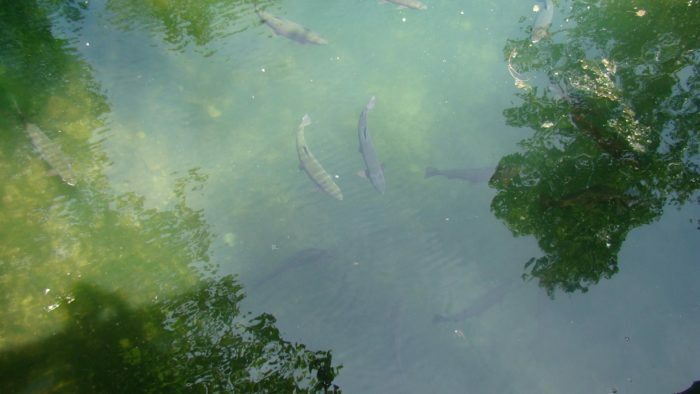 The main pond in the nature center is small but you'll find that it's home to some incredible fish species. Bass, trout, and suckers can all be found in the pond but the real highlight is the large population of sturgeon. 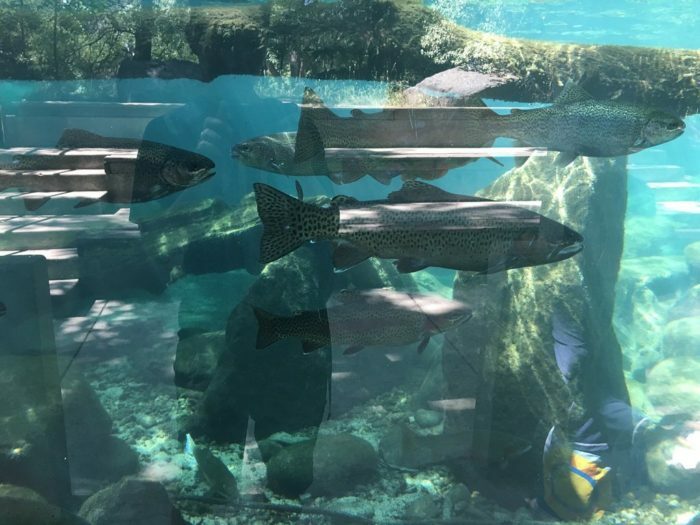 A footbridge that crosses the pond allows you to view these giant fish from above. 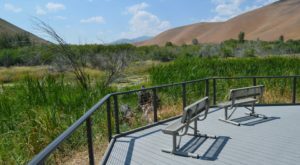 The landscape in the nature center was carefully put together to resemble some of Idaho's most notable landscapes. For example, the waterfall overlook is composed of granite rocks brought from the mountains of Boise and is supposed to represent our state's granite-based geology. 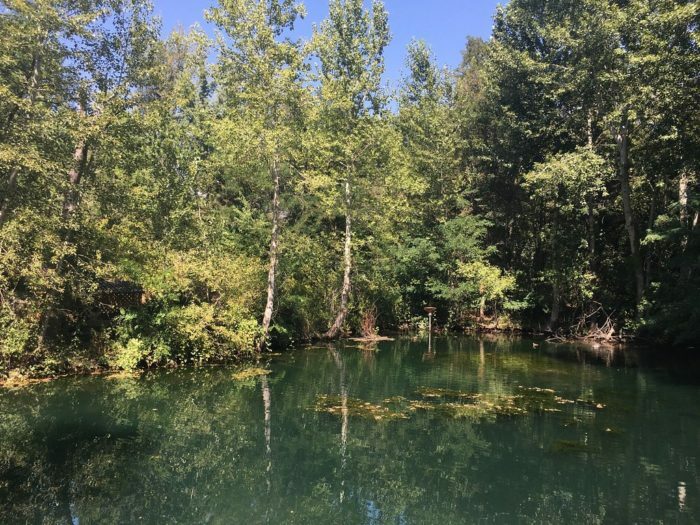 As you stroll through the small park, you'll notice shallow areas located around the main pond. These areas are supposed to represent a wetland habitat in action and are home to animals like ducks, geese, snakes, waterfowl, and mink. The amazing thing about this place is that every single feature of the nature center has a role to fulfill. Dead trees in the nature center provide homes for insects and birds. A relocated beaver dam provides a habitat for other animals and stores water during low-water seasons. It's amazing to see nature performing its duties right in front of you! 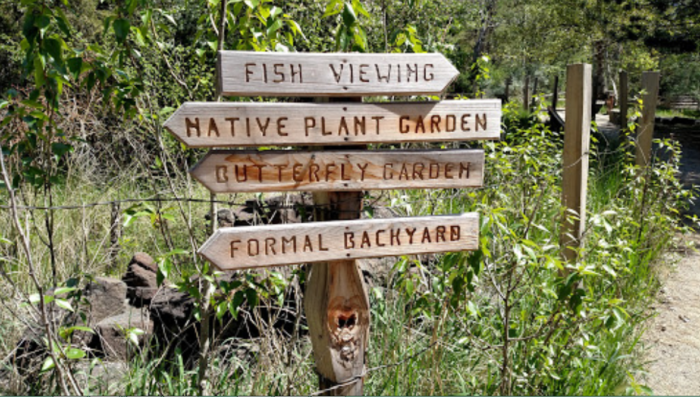 While exploring the park, you'll also come across a butterfly garden, native plant garden, petroglyph replicas, and an "egg window" where you can view trout eggs hatch and turn into fry (baby fish). This place may be small but you could spend hours taking in all that it has to offer. It's hard to believe more people don't realize this hidden gem attraction exists. It may be hard to find but it's so worth it once you do. Explore this little slice of wilderness and prepare to be blown away. 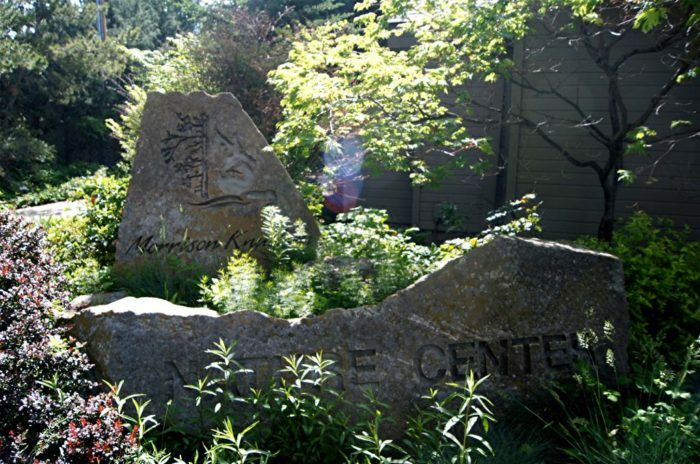 You'll find Morrison-Knudsen Nature Center at 600 S Walnut St, Boise, ID 83712. Did you know this hidden gem attraction existed? What a neat find! It just goes to show that if you keep your eyes peeled, you’ll discover all sorts of cool destinations. 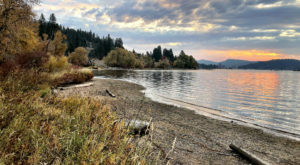 Check out our list of 7 Hidden Places That Are Idaho’s Best Kept Secrets for more underrated gems.